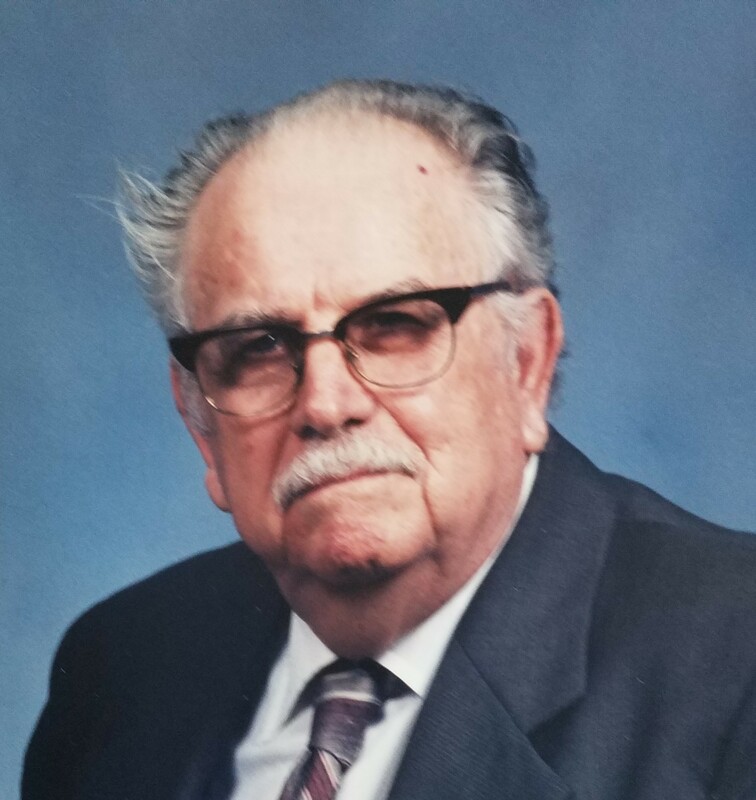 Funeral services for Bill Vinson 103, Athens have been scheduled for 11:00 A.M. Monday January 14, 2019 at Autry’s Carroll-Lehr Funeral Home Chapel with Rev. Anthony Vinson officiating. Burial will follow at Oaklawn Memorial Park, Athens. Mr. Vinson was born July 6, 1915 in Limestone County to the late John Frank and Martha Skinner Vinson. Bill was a 26-year veteran of the United States Air Force. During his long military service, he had the honor to be one of the members of the Honor Guard that participated alongside President Franklin D. Roosevelt at the 1934 dedication ceremony of the Golden Gate Bridge. After his military career was over, he spent another 19 years working for the Civil Service as an Architectural Clerk. He resided in the Cedar Creek area for 15 years where he was a member of the Cedar Creek Lake United Methodist Church where he and his wife participated often. He then moved to Athens where he had lived for the past 22 years. He loved to play cards and especially Bridge with all his friends. He was preceded in death by his wife Theresa Vinson, brothers; Fondren Vinson, Howard Vinson, Frank Vinson and Robert Vinson and one great-great-grandson. Survivors include his sons; John Vinson and wife Cheryl of Kemp, Bill Vinson and wife Brenda of Athens, Tony Vinson and wife Michelle of Sugarland, daughter; Kathy Newville and husband Ken of Quinlan, 11 grandchildren, 23 great-grandchildren and 1 great-great-grandchild. Visitation for family and friends will be held Sunday afternoon January 13, 2019 from 3-5 P.M. at the funeral home. In lieu of flowers memorials may be made to Hospice Plus 627 S. Palestine St. Athens, Texas 75751. Bro Bill and Ms. Vinson I am so sorry for your loss. Sending prayers and big hugs. We love you.